We believe strongly in the need for artistic expression. 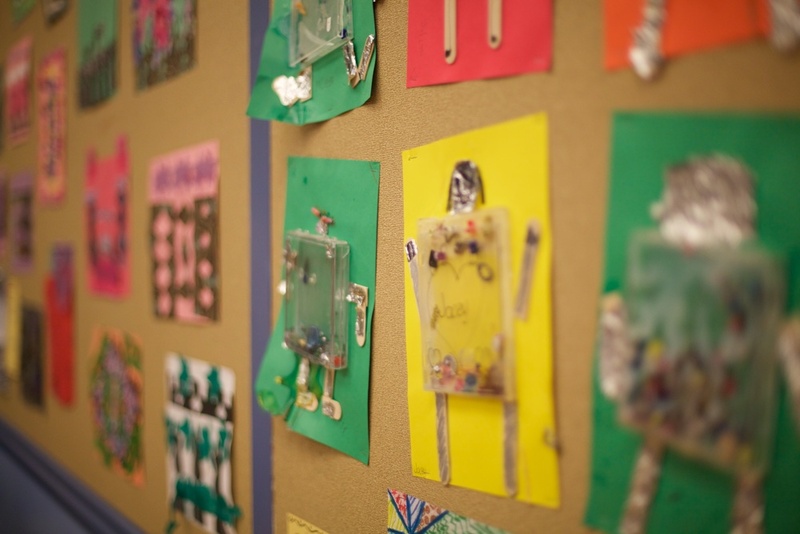 When you walk down our hallways at Glen Park, you can see that art is infused in many of our daily activities. In addition, highly skilled, credentialed art teachers come each week to lead the children in classes on visual arts, theater, dance, chorus, instrumental music and music taught with the Orff approach. These opportunities are coordinated by our Arts Coordinator and the classroom teachers. We have enhanced programs for specific grade levels sponsored by the San Francisco Symphony’s Adventures in Music program, SF Arts Education, and San Francisco Ballet’s Dance in Schools program.